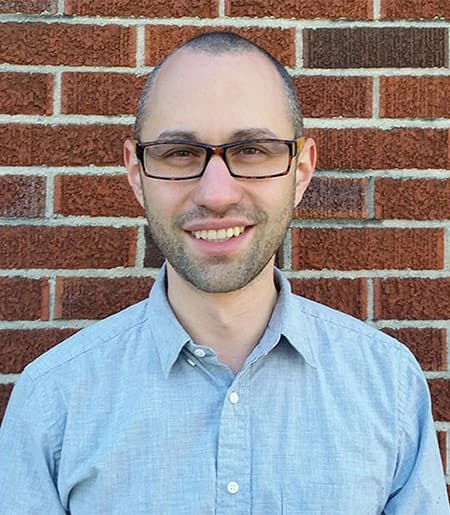 Eli Friedman joined the faculty of the ILR School's department of International and Comparative Labor in 2011 after completing his PhD in sociology at the University of California, Berkeley. His primary areas of interest are China, development, education, globalization, social movements, theory, urbanization, and work and labor. Eli currently has two major research projects, the first of which looks at state responses to worker unrest in China and the development of labor relations institutions. The second project is a study of Chinese urbanization, with a particular focus on access to education for rural to urban migrants. He is the author of "Insurgency Trap: Labor Politics in Postsocialist China", published by Cornell University Press (2014). His peer reviewed articles have appeared in ILR Review, Theory and Society, Development and Change, and Mobilization, among others. He is also a regular contributor to Jacobin.